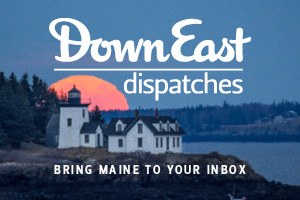 One of the oldest routes in Maine is also one of the most scenic — especially when the leaves turn. Photographs by Douglas Merriam. Upcountry entrepreneur Barbara Skapa has singlehandedly built a new industry in central Maine — and it’s mushrooming. By Luann Yetter. Everything, it seems, judging from rhe 50,000 books that are checked out of the library there each month. By Robert Kimber. To mulch or not to mulch, that is the question. Even the experts don’t agree on how to get a Maine garden ready for winter. By Jane Lamb. So you think you know your way around the state. This scene looks familiar, but is it? Photograph by Kevin Shields. Elisabeth Ogilvie and Dot Simpson have written nearly fifty books between them, about the island life they know so well. By Margot McWilliams. The time-honored American craft of rug braiding will soon be accepted as an art form, if Verna Cox has anything to say about it. By Jeff Clark. If you want one of Chris Murray’s decoys, get in line and be prepared to wait a year or two. By Patrisha McLean.  This 3,000-foot peak in western Maine is not an easy hike, but the views from the summit reward the hardy souls who make it. 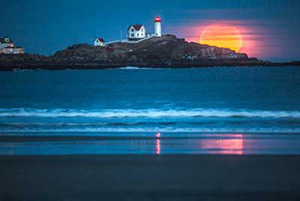 Photographs by Randy Ury. About all that remains of David Horace Buxton’s lucrative (and potent) elixir is the wagon he used to deliver it from store to store. By Ellen MacDonald Ward. Most celebrities claim they want to safeguard their private lives and live normally, but they work ceaselessly to retain their celebrity and from all I can gather it is dull work and a lot of them fail at it. By Caskie Stinnett. 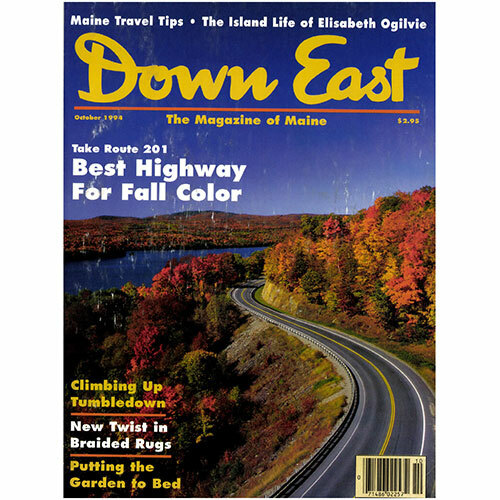 Cover: Few stretches of highway in New England can match the old Arnold Trail, Route 201, for autumn panoramas. Just keep an eye out for moose. Photograph by Douglas Merriam.